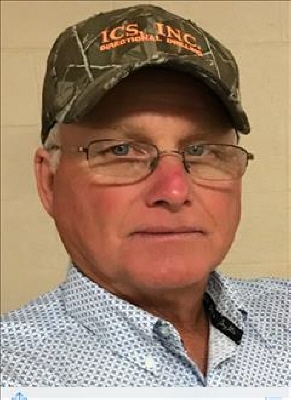 Kent L. Fechner, 58 year old Freedom resident, died Monday, December 3, 2018 in Woodward. Funeral services will be held at 11:00 a.m. Monday, December 10, 2018 in the Billings Funeral Home Chapel with Reverend Tom Kahn officiating. Burial will follow in the High Point Cemetery in Buffalo. Memorial contributions may be made to the Oklahoma Medical Research Foundation, Diabetes Research with the funeral home accepting the contributions. To send flowers or a remembrance gift to the family of Kent L. Fechner, please visit our Tribute Store. "Email Address" would like to share the life celebration of Kent L. Fechner. Click on the "link" to go to share a favorite memory or leave a condolence message for the family.